Welcome! 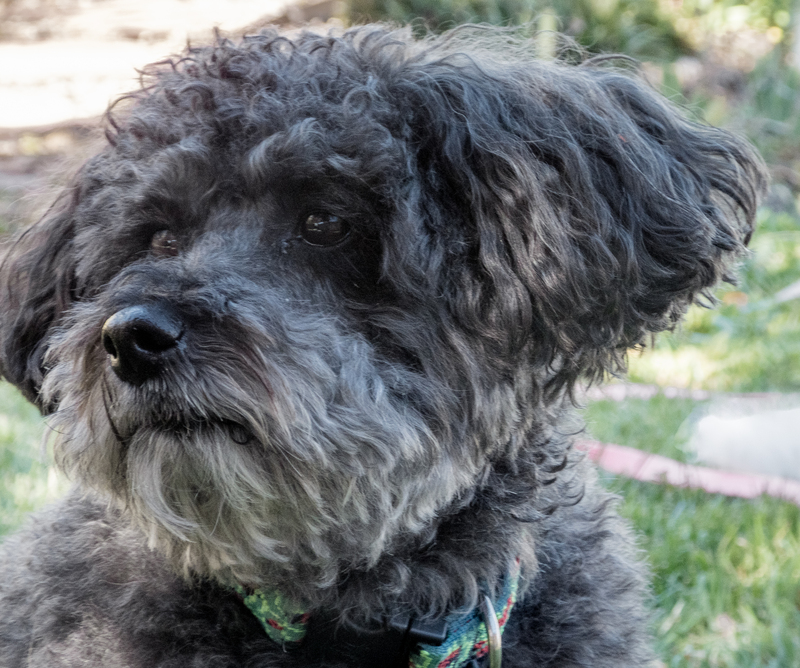 Thank you for your interest in Morningstar Therapy Dogs in Montrose, Colorado. Do you like volunteering in your community? Is your dog friendly with everyone? At least a year old? Well-mannered? 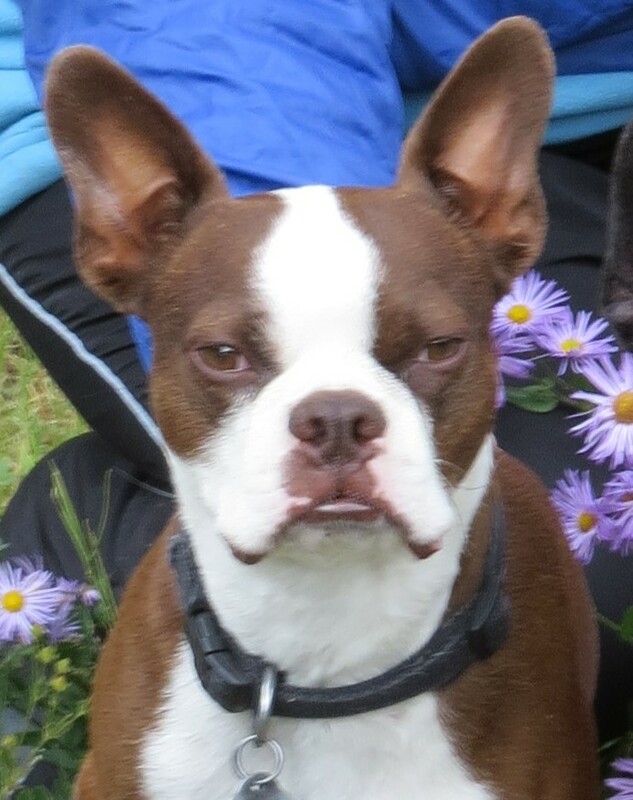 Comfortable around other dogs and new situations? 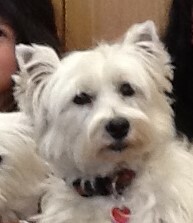 Then Morningstar Therapy Dogs may be just the group for you! We'd love to help you find out more about joining our team. 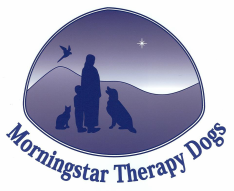 Morningstar Therapy Dogs (MTD) is a volunteer organization in Montrose, Colorado. The club members partner with their dogs to visit with others in the community who benefit from visits from a loving furry friend. MTD offers an organized approach to community service while creating a fun way of sharing these experiences with other like-minded folks. MTD has a monthly meeting held at 2900 Sunnyside Road, Montrose CO, on the second Tuesday of every month at 6:30 p.m. Interested people are encouraged to call before attending a meeting; all are welcome to attend.